JoeyV/RemedyBorn Nominee for Producer of the year 2010 Madison HipHop awards! @djpain1 with @2chainz, @YoGottiKOM & @LilChuckee @RemedyBornMuzik. Young Money!.. 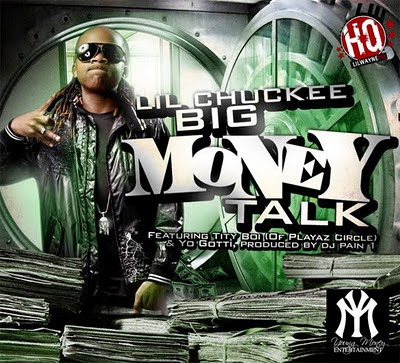 http://www.youngmoneyhq.com/2010/10/14/lil-chuckee-big-money-talk-feat-tity-boi-yo-gotti/ BIG MONEY TALK VIDEO! About a years time of work. 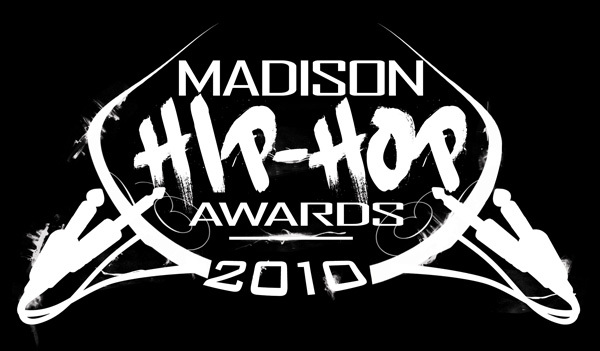 Includes: Trey Songz, Rich boy, Ray J, Boi 1da, Wes Fife, Redrama, Pian1, ME! (engineer/Mixdown), Stills, etc. International!. Cool News!, work on the New Young Money artist Lil Chuckee's Mixtape! Shout to DJ Pain1 on the beat, Mix/Mastered by JoeyV/RemedyBornMuzik its a Bannggeerrr! Lets Go!.. Land Sponsorship With Coca-Cola Co. for launch of new Sprite Spark Campaign! New Engineered/Mixed Project! Im humbled!.. New finished song "Dead Or Alive" Prod by Boi-1da (same guy that did Drakes Best I Ever Had beat) Engineered/Mixed by JoeyV/RemedyBorn. Its Global!.. 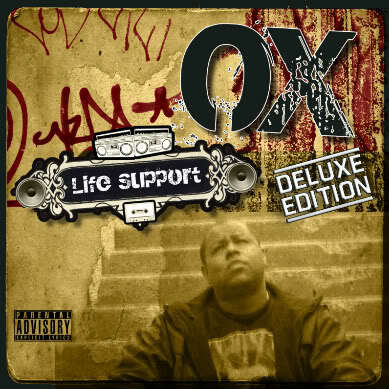 OX Album on bandcamp! Listen or download it here!.. 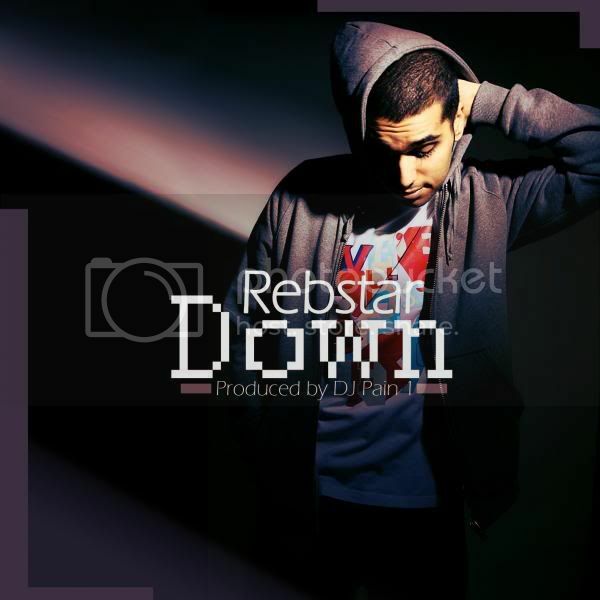 http://www.myspace.com/rebstar1 (new MIXTAPE SOON!) New song! 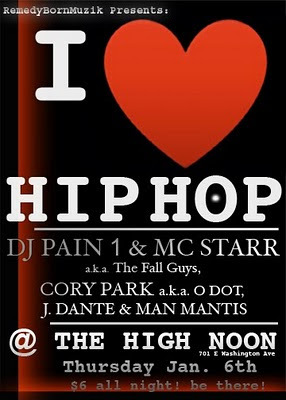 Mixed by JoeyV/RBM "Down" produced by DJ Pain1! (BEATS 4 DAYS) its a BANGGERR! Keep on eye out! 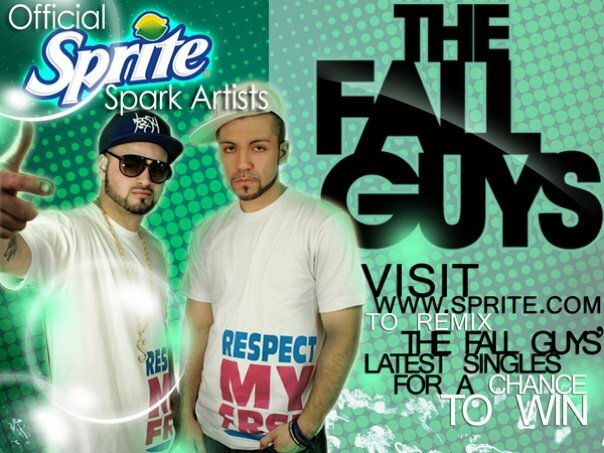 Email Reb for the free track & info..